We all have a spring in our step. We tend to socialise more, smile more, and feel more inspired by bold prints and colour in our wardrobes. Changing your fragrance when the season changes is also a great way to reflect the mood of the warmer weather. Whether you're feeling more playful, dreamy, brighter, stylish, or elegant, Kiana Beauty has so many NEW fragrances to choose from to help you embrace this mood and make an ordinary day extraordinary. This limited edition floral-woody fragrance is smooth and velvety. It honours the Boronia flower from Bruny Island, off the coast of Tasmania. This is the perfect perfume to wear in between holidays, to transport your senses somewhere naturally stunning and exotic. For the woman who loves to celebrate her femininity. Gucci have nailed it with their latest fragrance. It contains notes of ginger, rose, patchouli and musk, resulting in a memorable and sensual woody-floral fragrance. For the woman who is bold, unafraid to be herself and chic. An iconic fragrance is given a mysterious twist in 2018. 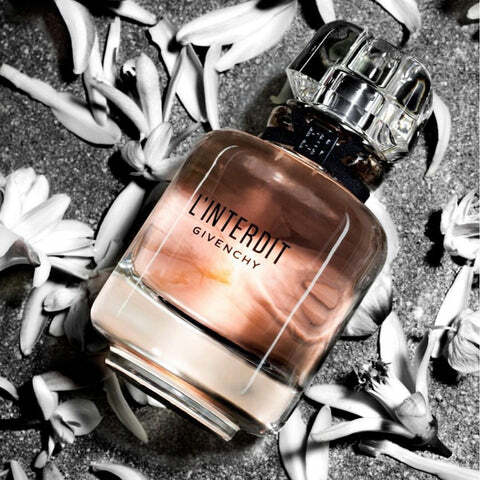 Containing notes of orange blossom, jasmine and tuberose, Givenchy delivers a white floral fragrance that nostalgically flirts with obscurity. Calling all confident and sensual women. 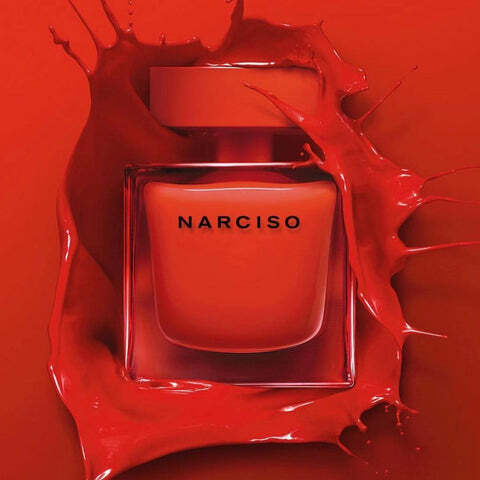 This floral-woody perfume has been created just for you. It features notes of Bulgarian rose, iris, musk, amber, vetiver, cedar and tonka, resulting in a perfume that is both familiar and mysterious at the same time. For the woman who is playful and carefree. Inspired by the thrill of new love. This floral fragrance contains notes of lychee, rose petals, mimosa, gardenia and tuberose to deliver a perfume that is effervescent and bright. An alluring fragrance that exquisitely combines notes of violet and coffee to create a joyous floral scent. Brand new from Marc Jacobs. This vibrant and sparkling fragrance mingles notes of sweet cloudberries, daisy tree petals, cashmere musks and driftwood to create a memorable and lasting perfume. This aquatic new fragrance by Gucci celebrates the energy and vitality of women. It features fresh notes from jasmine and tuberose blended with the richness of Rangoon Creeper to transport your senses to a thriving garden abundant with the most beautiful of flowers. This sparkling fragrance captures the vibrant smile of flowers and citrus fruits and balances this beautifully with the smoothness of woods and the serenity of musks. For the elegant and refined gentleman. 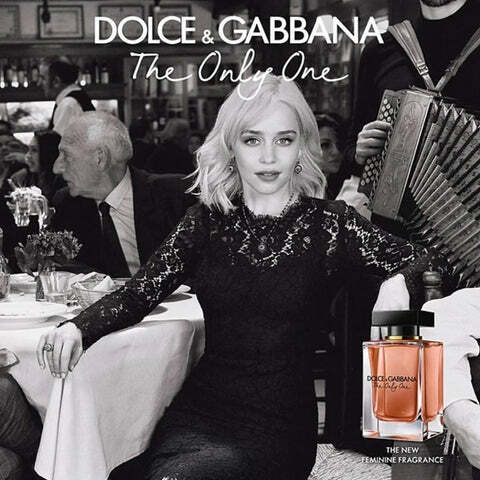 This unexpected fragrance masterfully fuses opposites. Notes of cardamon, grapefruit, lavandin and vetiver produce a striking and remarkable fresh and earthy fragrance for men. Inspired by an American road trip, this fresh-oriental fragrance contains notes of black pepper oil, pineapple, juniper berries, clary sage, patchouli, sandalwood and vanilla. Feel the freedom when you wear this. A unique woody fragrance that captures the balance between city living and nature. It opens with notes of Italian citrus and coriander and develops heart notes of cypress and Haitian vetiver to produce a truly authentic and masculine fragrance. Need more help finding the perfect new fragrance for summer? Why not contact Kiana Beauty via our Ask an Expert feature? With over 400 fragrances to choose from, we'll help you find the perfect scent to add to your fragrance wardrobe. Did you know that all orders from Kiana Beauty are wrapped in our signature giftwrap? We are also proud to offer free standard shipping within Australia for orders over $50 and now you can buy your favourite skincare, makeup and fragrance using Afterpay from Kiana Beauty. Please note that we are unable to send fragrances via Express Shipping due to their flammable nature.